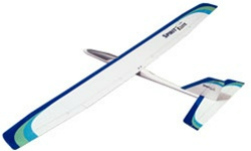 RC sailplanes are available in many types, generally suited to the type of flying site available. 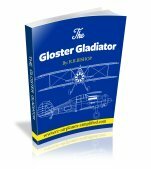 The world of sailplanes can be divided into many sub-divisions, generally determined by the type of flying site utilized or the launching method. 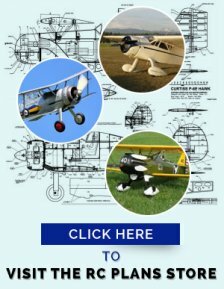 Flight duration is largely determined by height achieved at launch and the degree of thermal activity, along with the pilots skill! 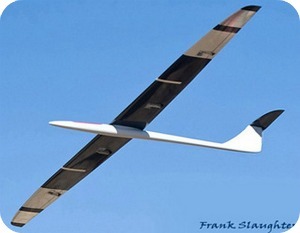 Sailplanes of this type can be launched with a bungee ( a type of catapult) or towed by a large gas powered model, or can be electric powered. Click here or on the photo for more details. The great advantage of slope soaring, is that the method of launch can be a simple toss into the breeze, directly blowing onto the face of the hill! Flight times can be as long as you like-assuming the wind continues to blow in the correct direction! The higher the hill, the better for this class of sailplanes. Click here or on the photo for more information. Maybe the latest type of soaring. This is not for the faint of heart! The model attrition rate can be very high and speeds achieved can be amazing! 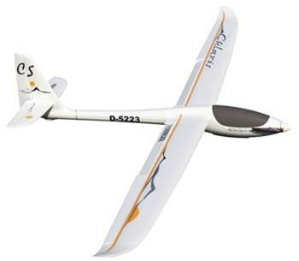 Dynamic soaring produces the highest speeds of any RC airplane-even the gas turbines. A special kind of slope is required and speed is built up like a sling-shot. The model is flown close to the ground and gravity and lift at the top of climb, combine to produce spectacular results! This type is usually used for thermal soaring. 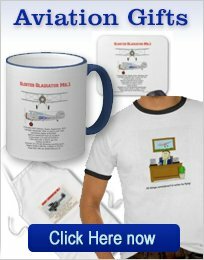 The modern electric powered sailplane is an efficient method of gaining altitude. 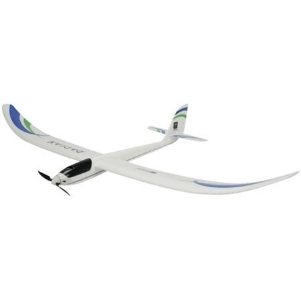 With the weight (and cost) of the new electrical systems coming down, this type of RC sailplane is very popular. Power is used for the initial launch and climb to altitude. The power is then shut down and lift is hunted down, in the form of thermals. Click here for more information, or on the photo.